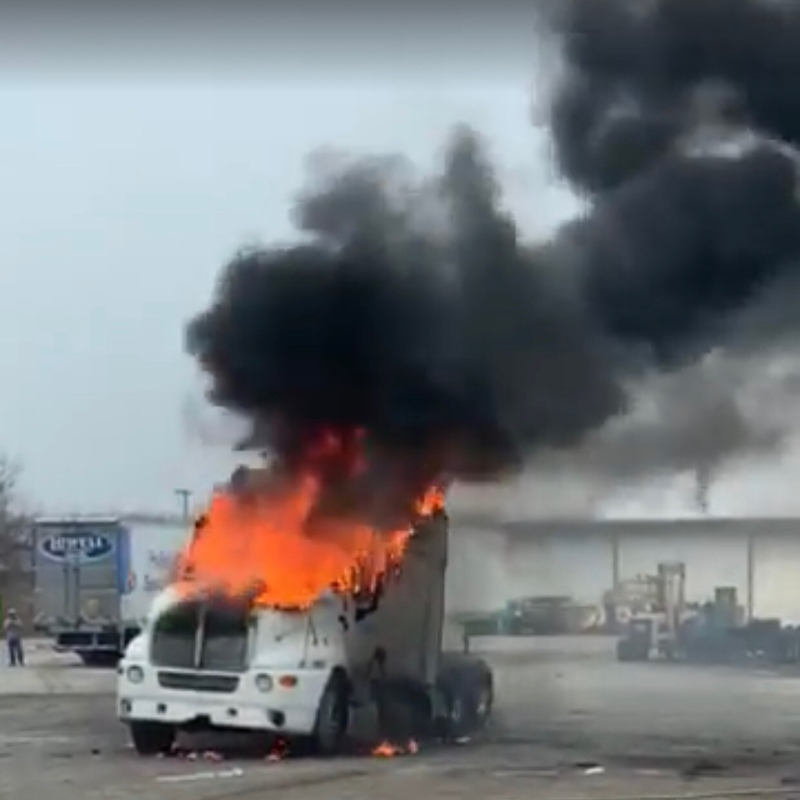 FREMONT, IN - Area fire crews battled a semi fire Thursday morning. According to the Fremont Fire Department, the incident occurred in the 6500 block of Old 27. Reports indicate the semi was a total loss.